Chennai, March 20 (IANS) Newly crowned champions Chennai City FC, were presented with the Hero I-League trophy at a ceremony, here on Wednesday. The trophy was handed over to the Coimbatore-based club by All India Football Federation (AIFF) General Secretary Kushal Das and I-League Chief Executive Officer Sunando Dhar. 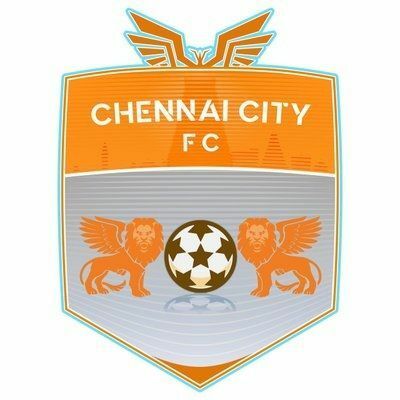 Chennai City FC, which had wowed the fans with their exciting brand of football, pipped Kolkata giants East Bengal by one point, in yet another race to the finish that lasted till the final day of the football season. "We have put Tamil Nadu on the football map with this win. I am happy that the state is getting the recognition. Also, delighted that more and more local players have come through and won the Hero I-League medal," said Chennai City co-owner Rohith Ramesh. Das stressed the importance of strategic planning that helped the club win the title. "Chennai City FC's triumph this season has been a true testament of their planning, strategising and execution. I, on the behalf of the AIFF, would like to congratulate Ramesh and the entire Chennai City FC for their achievement, that too only in their third year in the top flight of Indian football," Das said. Along with the I-League trophy, individual and club awards for the season was also announced.